Laboratories require analytically pure glassware for their work. When processing their laboratory equipment, many rely on Miele washer-disinfectors to carry out the task quickly, thoroughly and with documented results. 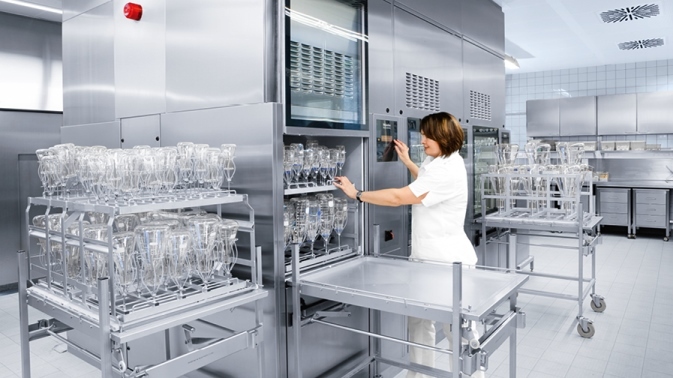 Whatever the requirements of your laboratory, Miele Professional offers efficient washer-disinfectors in different sizes along with a large selection of baskets, inserts and modules to safely hold your particular type of glassware. 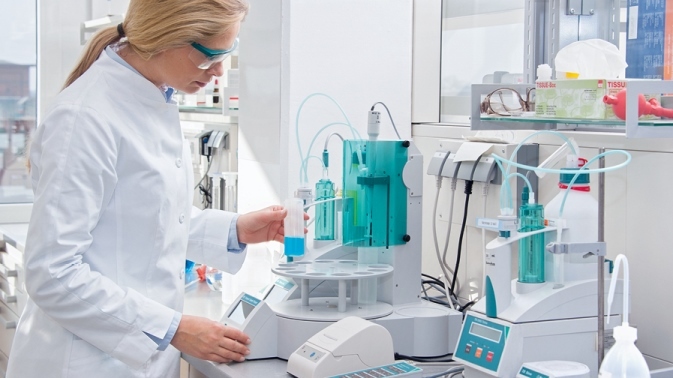 Special procedures and process chemicals that are perfectly coordinated with the high-performance Miele cleaning system ensure that the laboratory equipment is processed thoroughly and gently. That's why the leading international manufacturer of laboratory glassware, the Duran Group, recommends processing its products in Miele systems.